There is a kind of professional development that we rarely see but that many of us in school leadership could use. Some would call it coaching or mentoring, but what I’m describing is more specific—individualized instruction in an alternative setting off campus. I had just such a day recently as part of a University of Pittsburgh internship and doctoral program for superintendents. On a Thursday morning in December, I picked up Allen Sell, superintendent of the Bedford Area School District in southern Pennsylvania, and we drove over a few state lines to Manassas National Battlefield Park. We were getting away from the distractions of the office to conduct our PD session, one-on-one, in a neutral environment (this can also be done with small groups). Arriving at the visitor center, we picked up maps and agreed to walk a 5-mile loop. The trail took us past cannons and into the woods. We talked about a crisis I’d recently faced as a principal, and Sell approved of my response. We shared stories from recent events and initiatives in each other’s districts, and we noted a common theme—the importance of pace and tone. We agreed that both pace and tone should be managed with a mind toward building trust, community and capacity. Soon we paused at the Stone Bridge where, in the summer of 1861, Union forces deployed to distract Confederates from their main advance elsewhere on Bull Run. It would turn into the first real battle of the Civil War. This trip had it all: history, biology and some physical education for good measure. And just as we had discussed pace and tone, we spent some time discussing courage and vision. Pace and tone contribute to process, but courage and vision deliver a product. It takes courage to compel change in a school or district, to give honest evaluations of faculty and staff, to move people into new positions or to carve out compromises between a school board and the teachers’ association. Of course, the courage of school leaders pales in comparison to the infantry who clashed on Henry Hill. Those brigades were supported by artillery, and it was essential for artillery to have a view of their targets. But one kiosk on the trail described an officer who ignored all evidence that contradicted his assumptions—a problem we have sometimes seen in schools. On the other hand, vision can require us to assuage or reject the few squeaky wheels who stand in the way of achieving our vision. In schools, pace and tone are managed to achieve vision, and courage may be needed to see it through. I know this article has turned into a narrative, but that’s appropriate to the kind of experience we had at Manassas. And because it was a day full of stories—stories from 1861 to 2016—the lessons I learned were real and memorable. Because the instruction was independent, it was all the more authentic and engaging. Because we got away from our offices, it was energizing. And because we visited the gift shop at a national park, I have a magnet on the fridge that will always remind me of pace and tone, courage and vision. I have been to some great conferences over the years, seen great presentations and heard from great experts. Likewise, I have taken great classes, read great books and had some great professors. But this field trip cost nothing compared to conferences and courses, and it delivered more bang for the buck. This experience revealed that individualized instruction in an off-campus setting should be considered an important option for the professional development of school leaders. 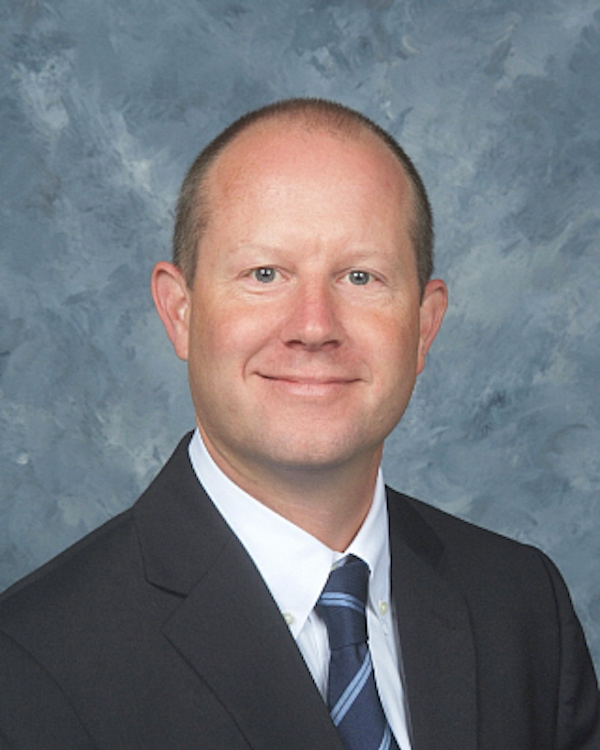 The Township High School District 113's board of education approved a superintendent contract with Hinsdale Township High School District 86's Superintendent Bruce Law, who will take over in July. Law will replace co-interim superintendents Linda Yonke and Ben Martindale.